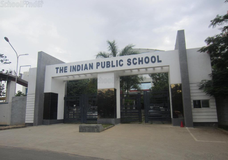 Find below the list of top schools in Annur - Coimbatore with phone number, address, 360° School tours, 2018-19 Admission forms & Fees, photos, facilities & more. 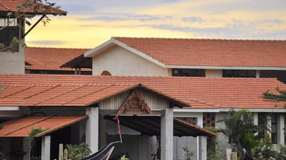 Kovai Vidyashram is a CBSE School in Coimbatore promoted by a team of Academicians, Psychologist and people from Business and Industry to provide world class education. At Kovai Vidyashram learning happens with passion and joy. Kovai Vidyashram will inspire the students by providing best possible academic ambiance and benevolent teachers. For School brochure, click here VISION "Creating Global leaders with Indian values." MISSION Making learning an enjoyable process by Inspiring the children through the ambiance, process, and people associated with our mission. 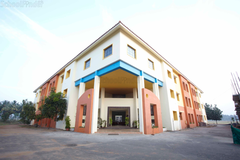 In the year 2010, VIVEKAM SCHOOL has opened a curtain for the young generation in the society. Being a door for the future of the tenderfoots, we started our school with 50 beginners at micro level and by the grace of the Almighty. Our mission is to develop artistic global citizens with 21st century skills, through a world class education that gives them a safe and a successful learning environment, desire for knowledge, sense of understanding and compassion for others. We do understand the individual needs of children and foster a caring and creative environment, considering the fact of socio-cultural values and holistic education. Are you worried about your child's admission to a school? Worried about interviews in the best schools in Annur - Coimbatore? All it takes is a little bit of planning and going for a lot of options, which can be found on Sqoolz's list of best schools in Annur - Coimbatore. 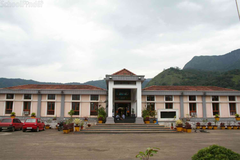 The top schools in Annur - Coimbatore are registered with us. Find all their details - location, address, fee structure, facilities and more! Also take our virtual tour, a feature that gives almost a first-hand experience to parents.